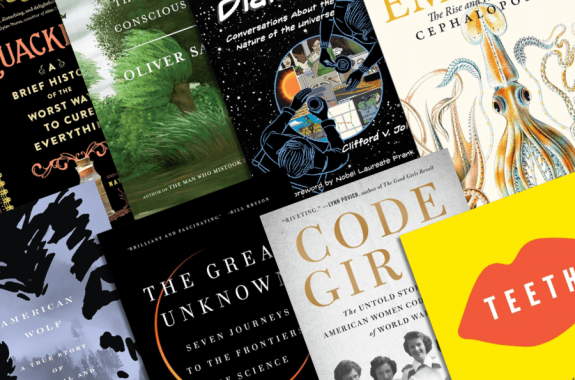 From Oliver Sacks to graphic novels, Maria Popova and Deborah Blum discuss their favorite science books of the year. 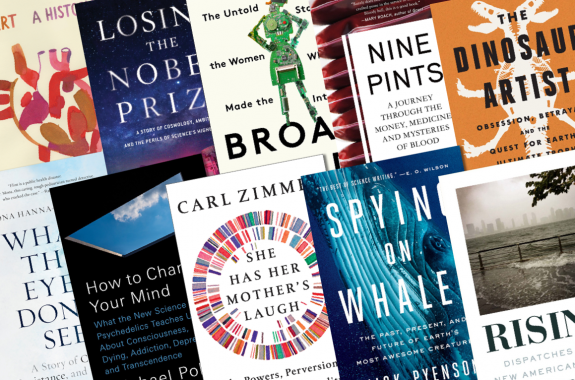 We’re making our book list and checking it twice: It’s the Best Science Books of 2015. 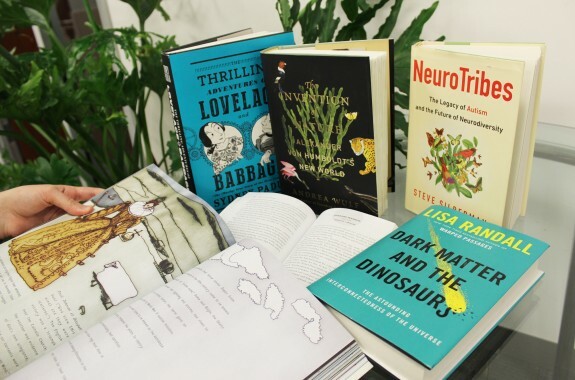 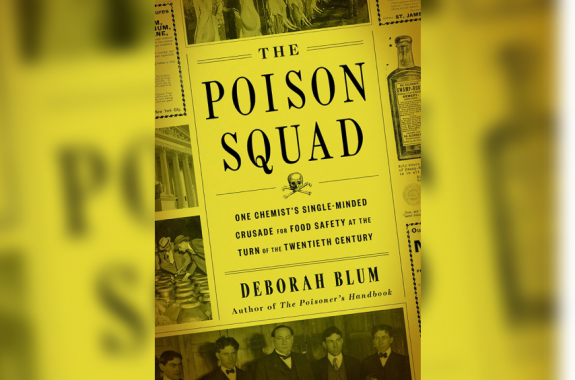 Science writers Deborah Blum and Annalee Newitz join Ira to share their favorite science books of 2014. 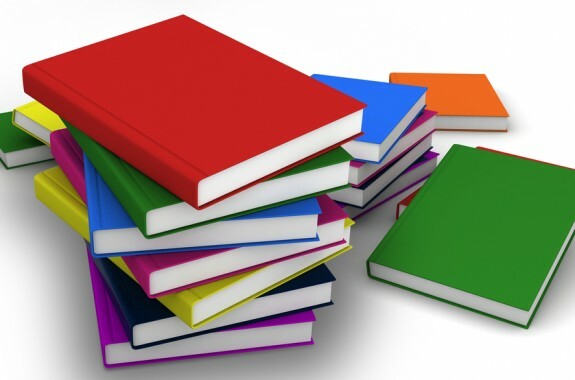 Journalist Deborah Blum and Maria Popova of Brainpickings.org share their top science books of 2013. 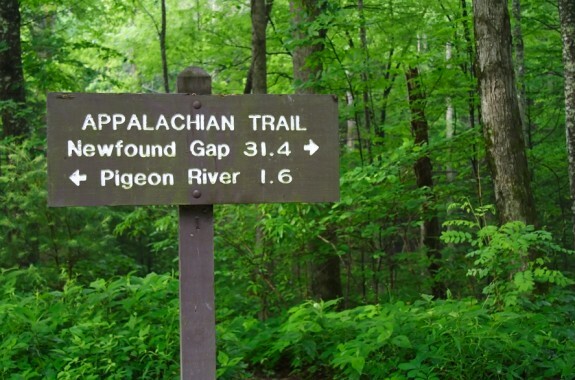 Bill Bryson's "A Walk in the Woods" is this month's book club read.